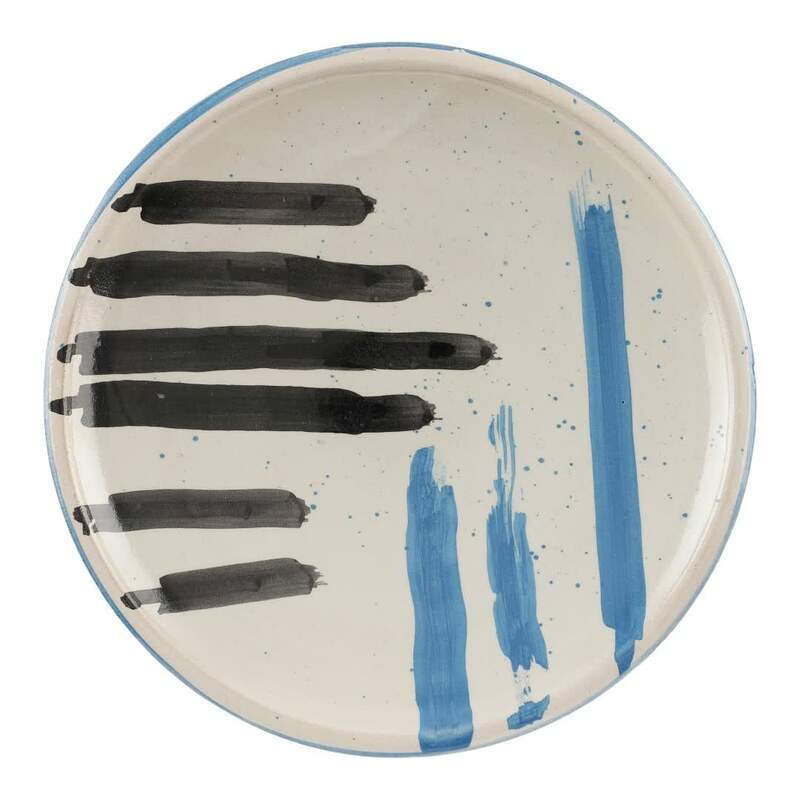 Hand-painted Ceramic Plate IV by Kam Design. Everything is painted by hand by local artisans in Fez, Marocco – from the brush strokes to the last dot on this ceramic plate. Each plate is unique. This plate is no.4 in a series of four different colour themes.